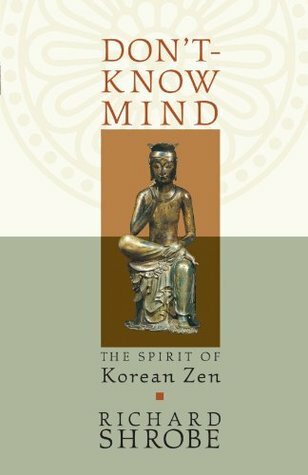 This is an excellent book for someone starting out with Buddhism who wants to understand the the basic principles, especially what is meant by Buddha nature. Mr. Shrobe explains concepts in a clear, easy to understand manner. It is a must read for anyone who is seriously interesting in Zen Buddhism. Not that many new things for one who is familiar with the teachings and stories used in the Kwan Um School of Zen, but a nice collection and presentation and some valuable extra commentary (sometimes a bit wordy and repetitive and in its repetition overly complicated).